The Asia Rugby Sevens Series 2018 will kick off in Hong Kong with the first leg being worked off at the Hong Kong Football Club (HKFC) at Causeway Bay in Hong Kong on 14 and 15 September. The three-leg event’s first and second placed teams will qualify for the World Series Sevens qualifier 2019 in Hong Kong. Hong Kong will be a strong contender this time after their gold medal win at the Asian Games in Indonesia last weekend. 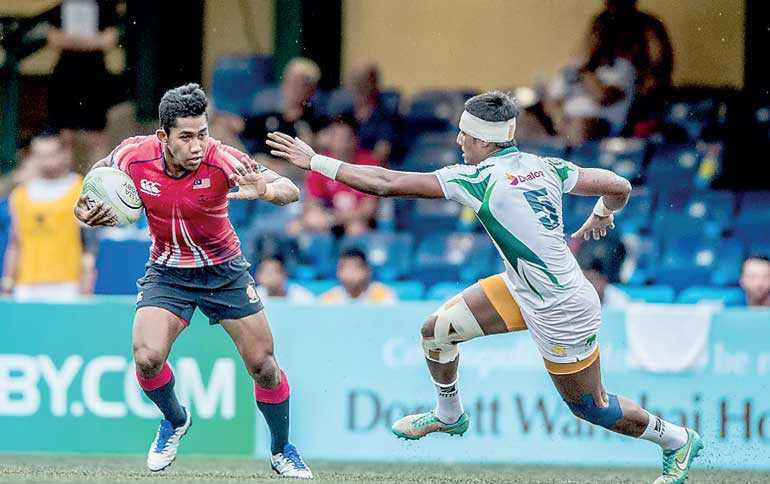 Japan, South Korea and Sri Lanka are the other three teams knocking at the Hong Kong Sevens 2019 door with the top two teams in the three-leg event securing a berth at the world-famous Hong Kong Sevens 2019. The second leg will take place in South Korea with the third leg scheduled to be played in Sri Lanka. This will be the last year for these three nations as the rotation policy will be applicable. The following teams are participating in the Asian Sevens in Hong Kong.